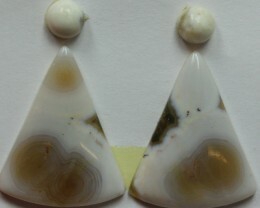 GREAT PATTERN COLOR AND STONES HAVE A TOP POLISH NOW READY FOR ANY SETTING. 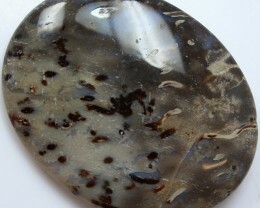 During the last few years, a stone known as ocean jasper has become a favorite of mineral collectors. 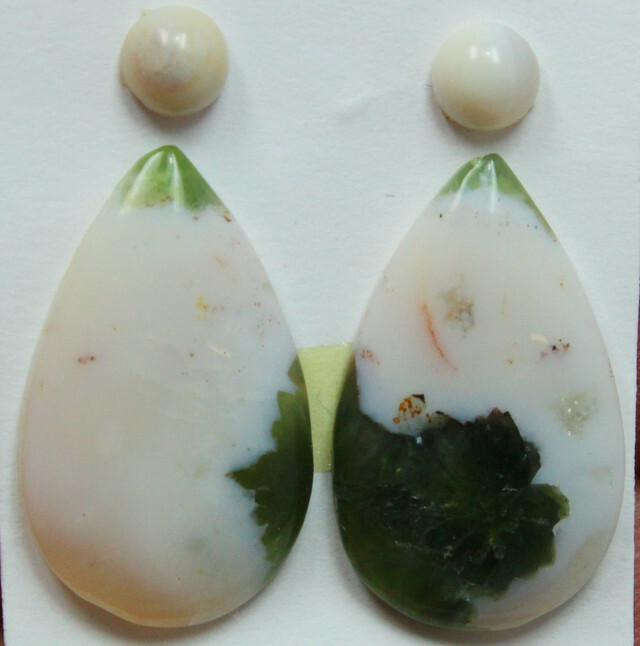 This stone is found in only one place in the world, a site along the northwest coast of the African island Madagascar. 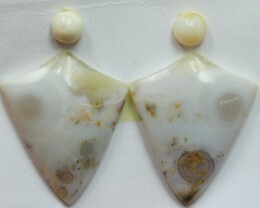 The location which holds the Madagascar ocean jasper can only be reached by boat when the tide is low. 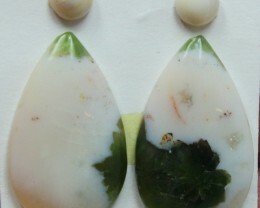 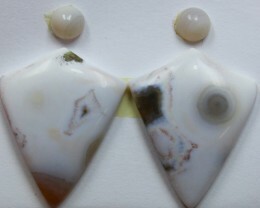 Ocean jasper is a variety of orbicular jasper, a type of jasper named for the spherical shapes that pattern the stone. 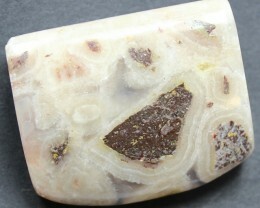 Various forms of orbicular jasper can be found in many areas around the world, including the United States. 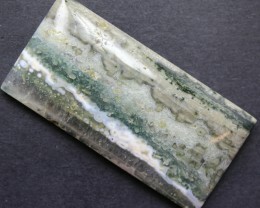 However, the ocean jasper of Madagascar is unique due to the beautiful colors and markings it possesses..
Jasper is said to have a stabilizing effect, and helps one take all their energy and use it in a balanced manner. 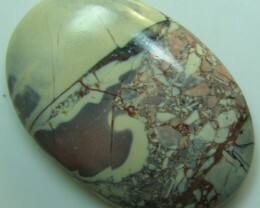 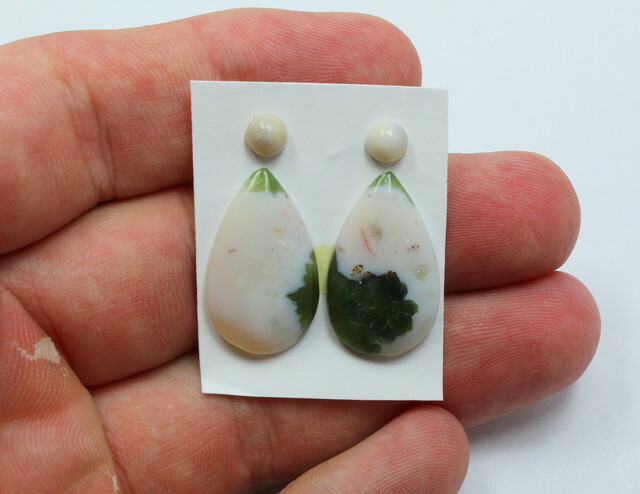 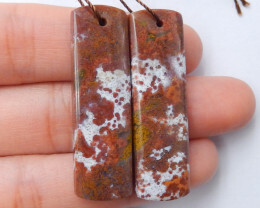 Jasper is also said to be a stone that helps in all areas of survival, and is a very protective stone.